Mumbai is the Capital and largest city of Maharashtra, home to around 20 million inhabitants. The city consists of many attractions within the city such as Rajbai Clock Tower, Taj Hotel, Nariman Point, and Gateway of India. Located at an elevation of 1,293 meters above sea level in the state of Maharashtra, Panchgani is a picturesque hill station in the Sahayadri range. 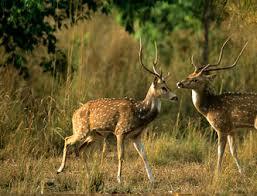 It is one of the top hill resorts in Maharashtra and among the best hill stations near Mumbai. 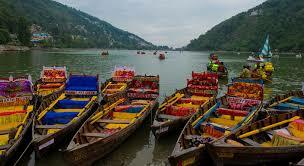 It’s a 'Land of Five Hills', promises its visitors a trip they could cherish for life. Also adding to the overall charm, Panchgani is dotted with a number of cottages, build in the colonial style. You can also spot various buildings of British architecture. The 'Table Land' in Panchgani is the most sought-after destination. 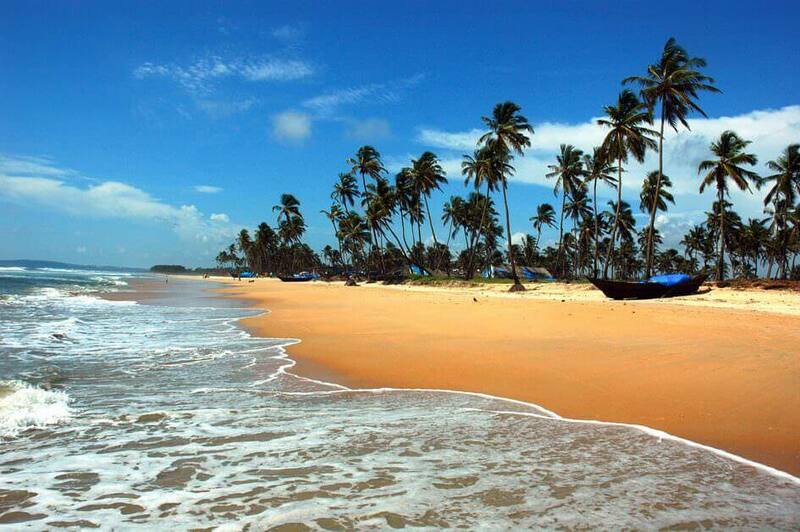 It is a hill station located in the Western Ghats range with attractions of Arthur’s Seat, Kate’s Point, Needle Hole Point, Wilson Point, and Money Point. 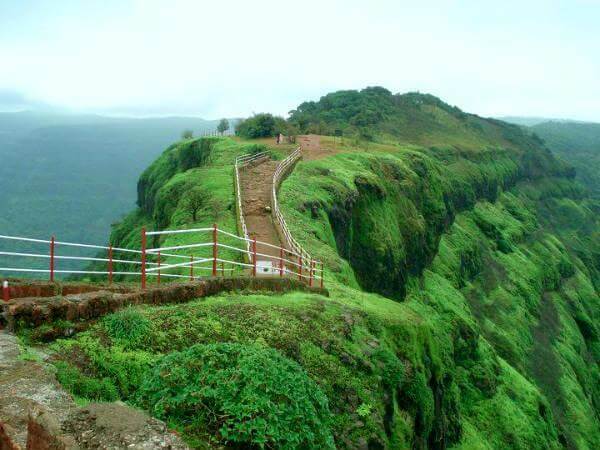 Mahabaleshwar is a popular hill station and a town in Satara district of Maharashtra. Famous for strawberries and majestic views, Mahabaleshwar is amongst the popular hill resorts around Mumbai. The towering heights of the Western Ghats, the enchanting charm and appeal of the evergreen forests add to the picture-perfect beauty of Mahabaleshwar. Lonavala, one of the closes t hill stations near to Mumbai is mostly known for its beautiful landscapes, forts, caves and temples. The region was known to be strategically important and was a part of the Mughals for a long period of time. Lonavala also houses several medieval forts that once belonged to the Maratha and the Peshwa empires. The Tungi Fort of Lonavala is one of its famous tourist spots. Apart from this fort, there are also many caves present around the city namely Karla Caves, Bhaja Caves and the Bedsa Caves. 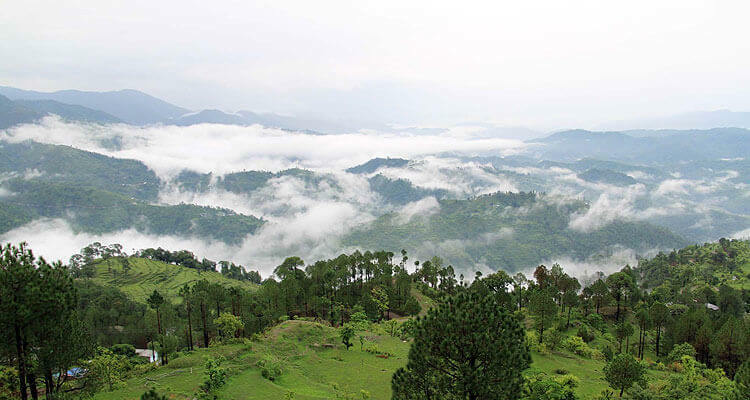 Situated beside the stunning Paravara River, this hill station is popular for its serenity and mystical beauty. The town houses a plethora of tourist attractions like waterfalls, hills, lush green surroundings, rivers and lakes and several ancient forts. 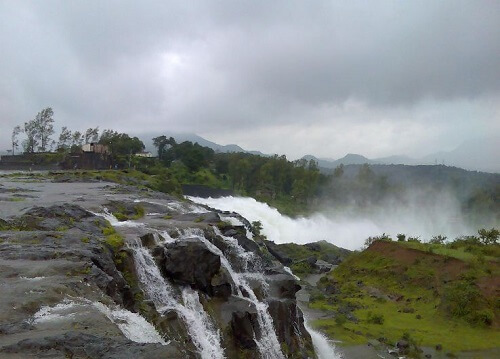 Bhandardara is crisscrossed by trekking trails and dotted with forts. The famous Mount Kalsubai, the highest peak in Maharashtra, is a favorite among trekkers. 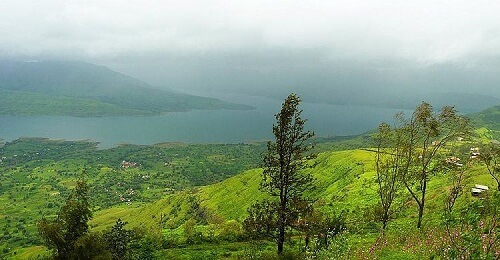 Radha Falls, a deep valley, a clean and large Arthur Lake, a historical Ratangadh Fort, an ancient temple - Amritheshwar Temple, a peaceful Agasti Rishi Ashram, Wilson Dam are the important destinations at Bhandardara. 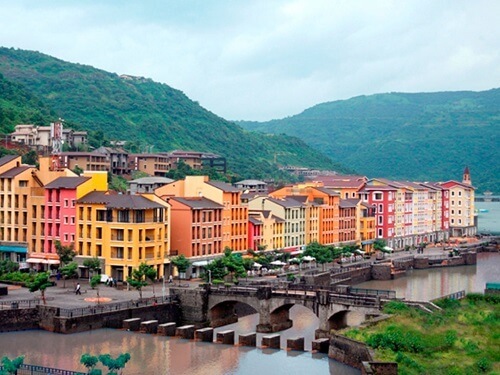 Lavasa is a planned hill station developed on the Western Ghats, on the banks of the Baji Pasalkar Reservoir behind the Varasgaon Dam near Pune. 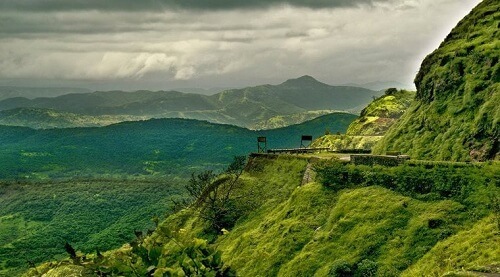 The dark green surroundings, long untouched roads and the undulating hills running across the city make it a perfect shelter for the people looking for weekend getaway near Mumbai. Trekking, Mountaineering, Camping and especially the water sports in the Warasgaon Lake are some are some heart throbbing attractions. Other popular Hill Stations near Mumbai for Weekend Breaks are Karjat, Igatpuri, Chikhaldara, Jawhar, Khandala,etc within distance 100,200,300 kms. 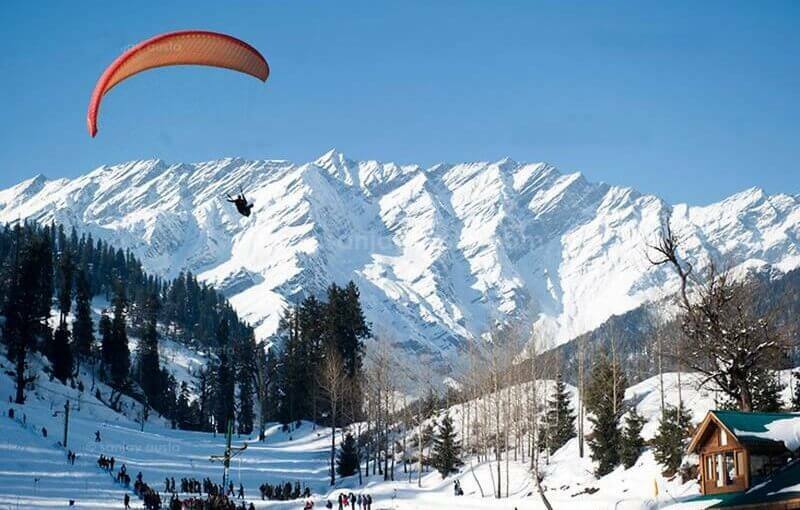 Send your request here to get best Hill Stations Packages Near Mumbai !